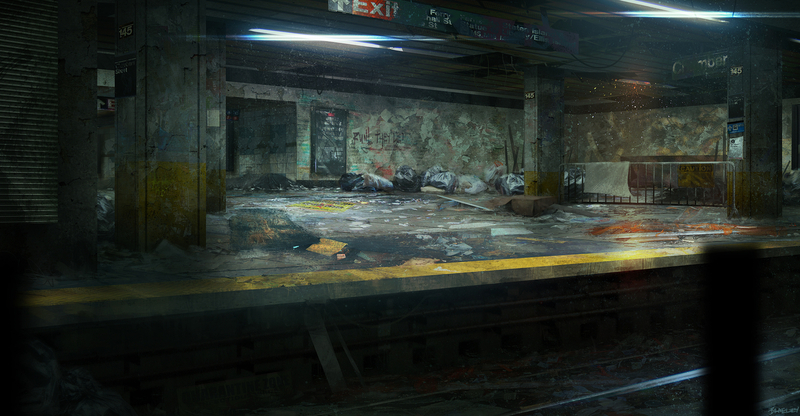 My aim was to create a triple A concept art piece of a subway station setting. Enjoy! !